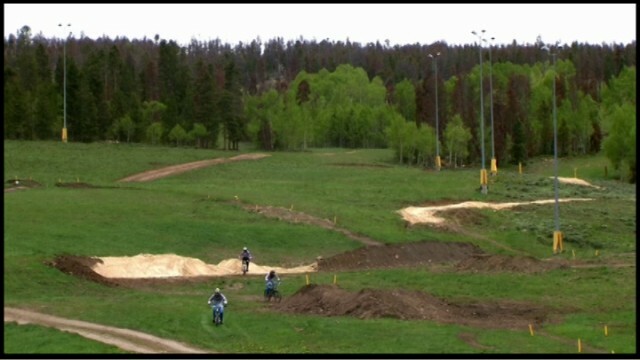 Record-breaking attendance at the 2009 SolVista Bike Park for opening weekend. Enjoy the riding and POV camera footage from a great weekend! Nice Vid ! This should be VOD. Sick Vid... what trail is the helmet cam footage starting at 50 seconds? solvista looks so rad. I wanna hit this place up soon.